Condition: *NEW* in display box. A gorgeous keepsake/journal/baby book for all the memories, events, drama's and details of baby's life. 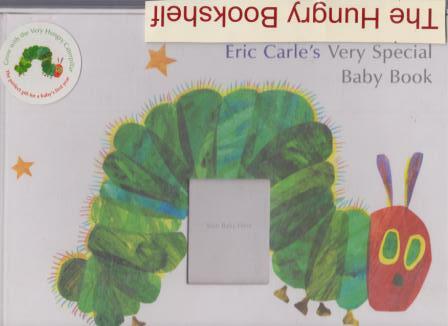 Comes in it's own box and would make a fantastic gift for any future Eric Carle fan. With stunning images from The Very Hungry Caterpillar and other classic stories, this beautiful baby book is the perfect place to record the most important events of your baby's first year. This is a stunning book and you will not be disappointed.